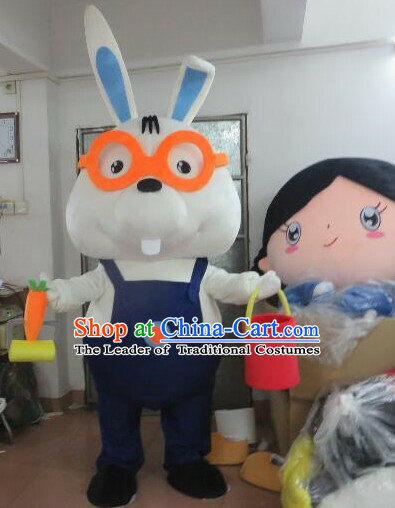 All types of mascot costumes can be custom made. 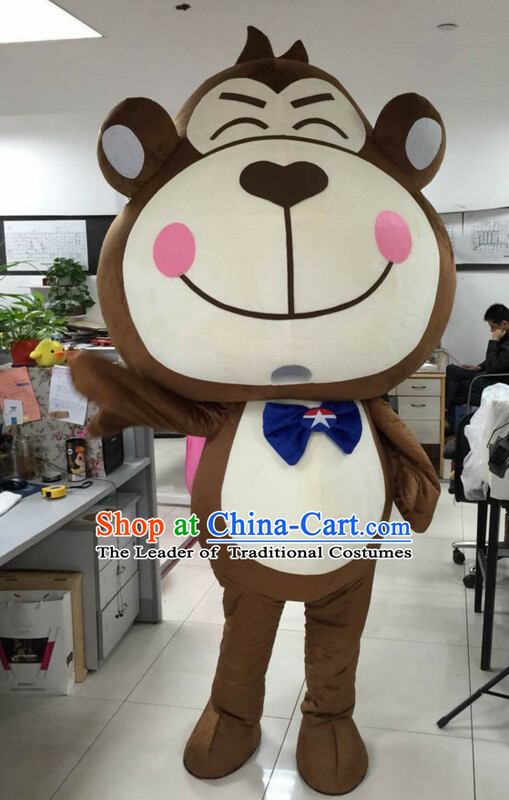 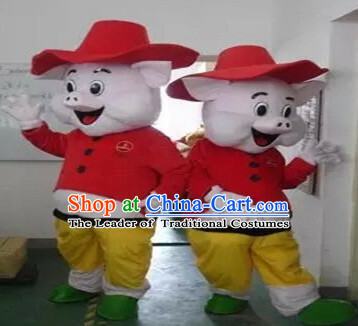 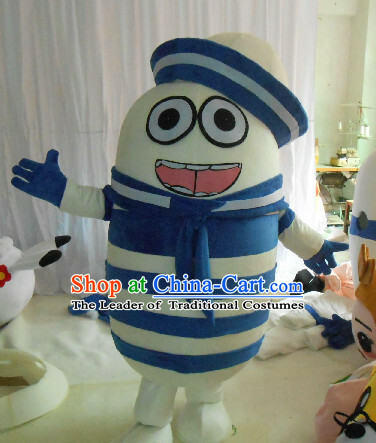 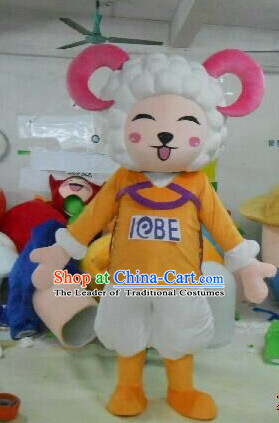 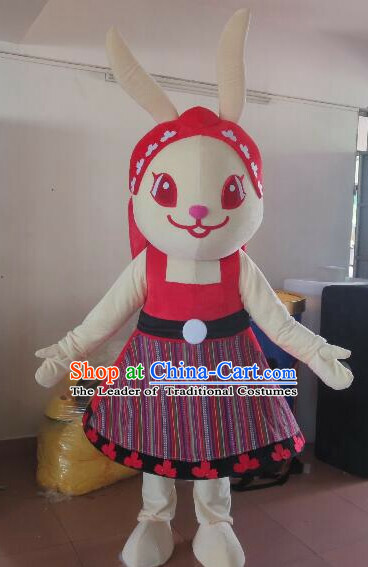 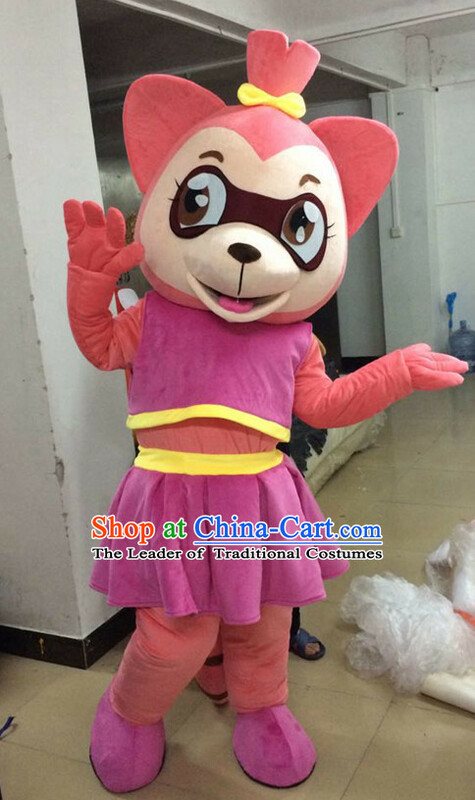 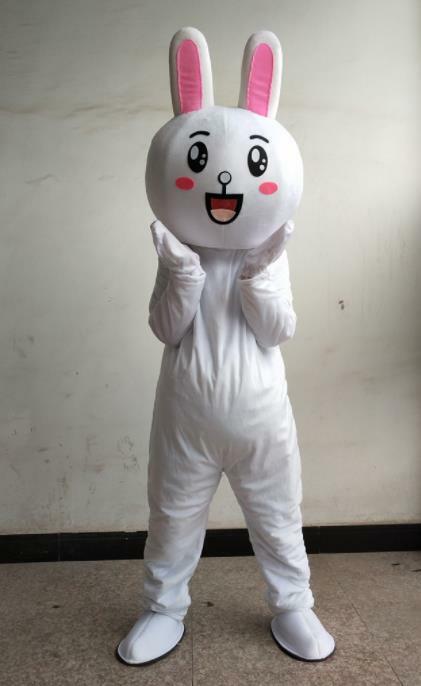 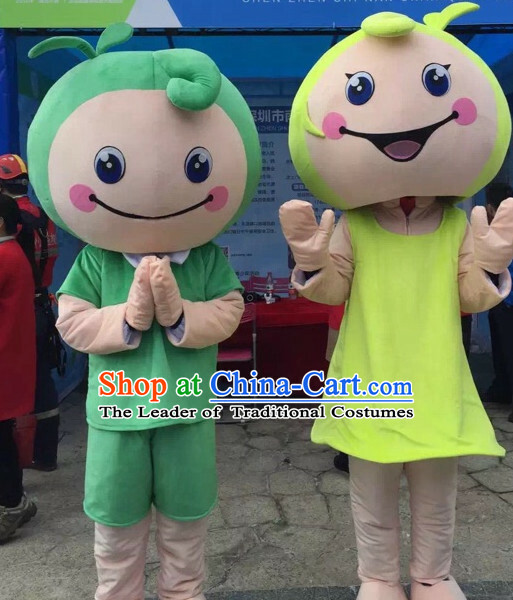 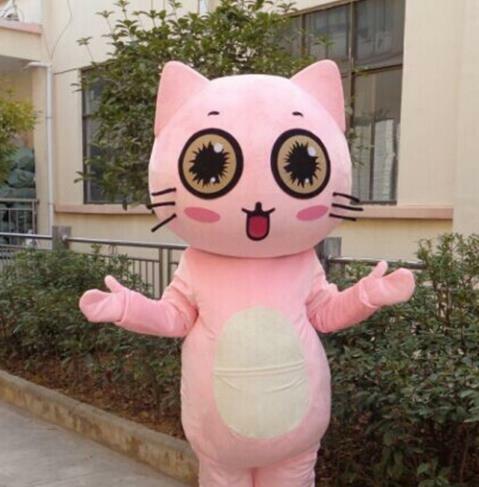 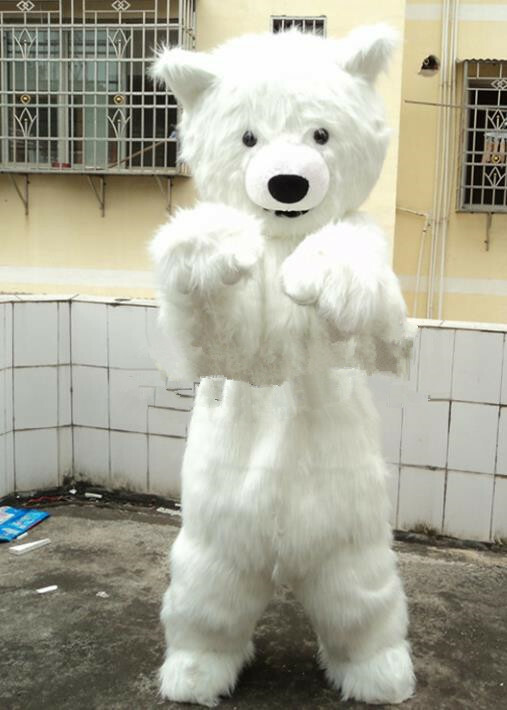 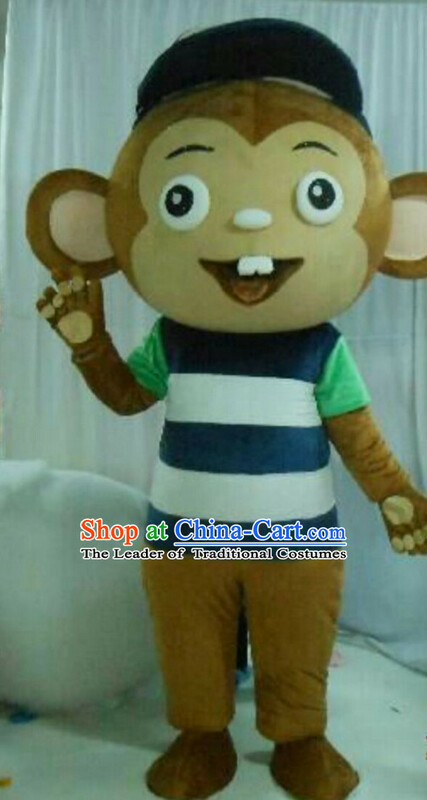 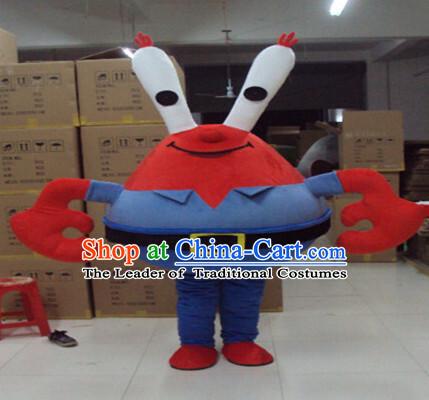 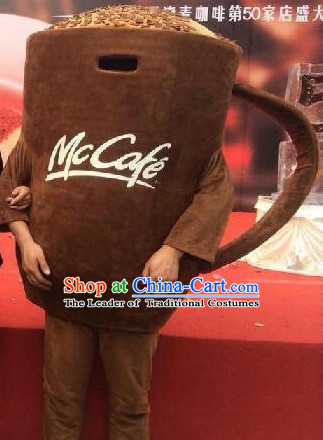 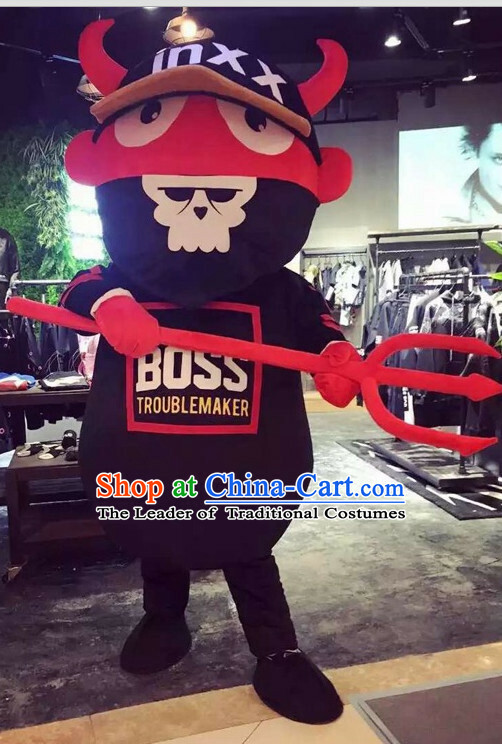 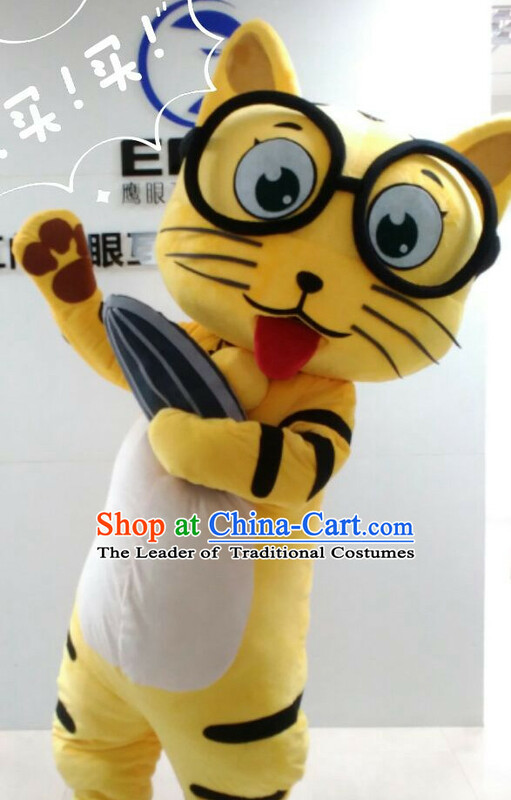 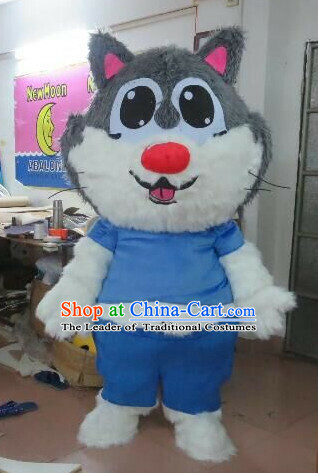 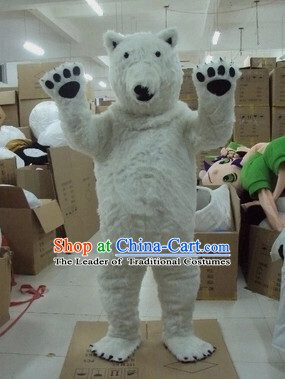 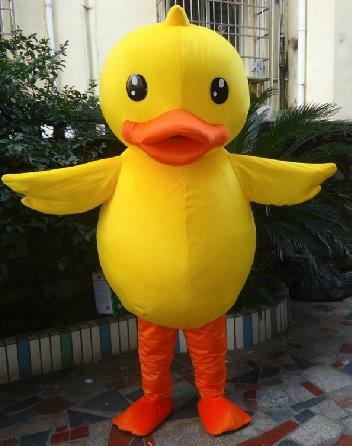 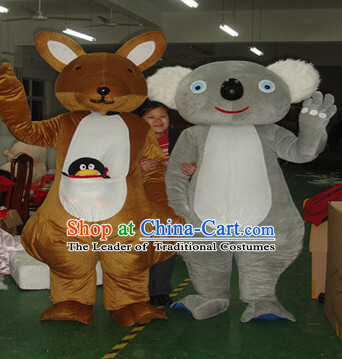 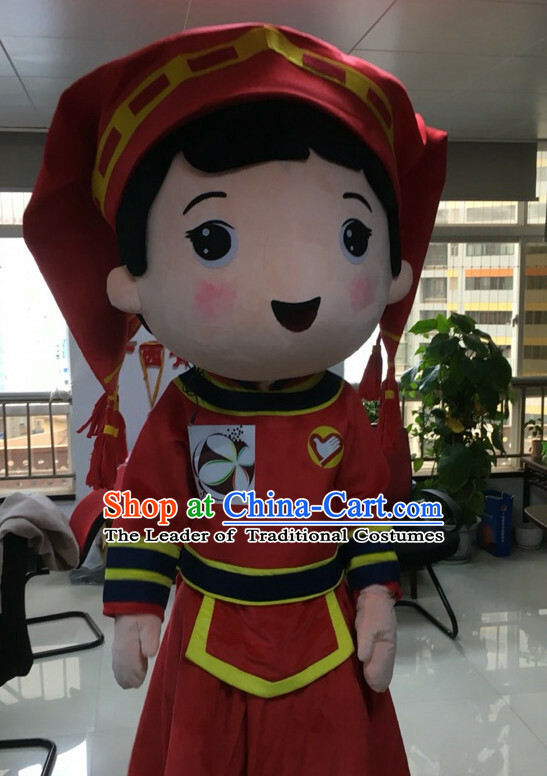 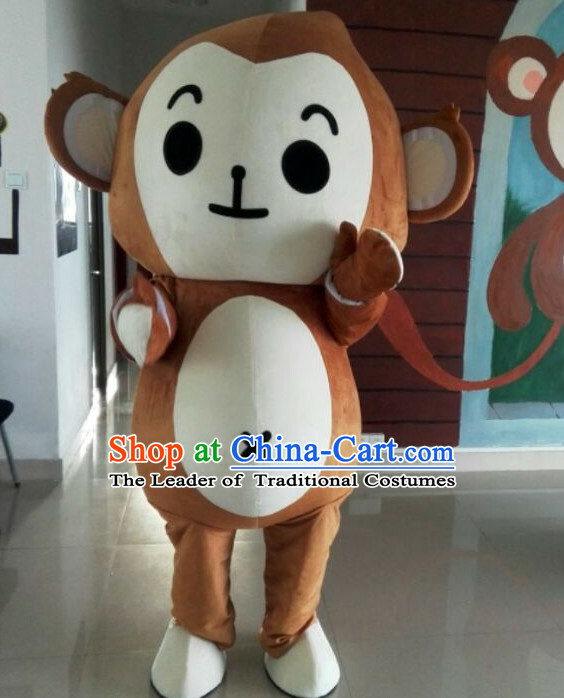 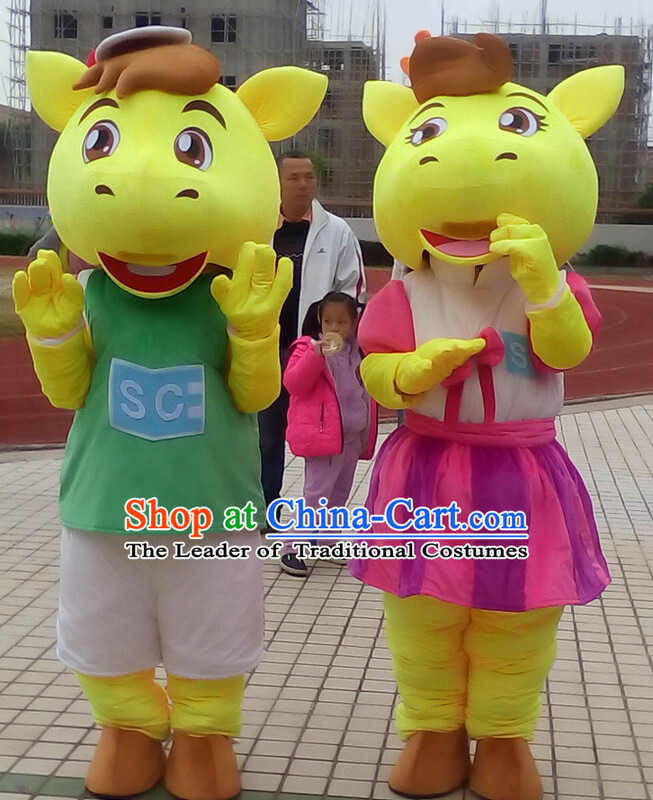 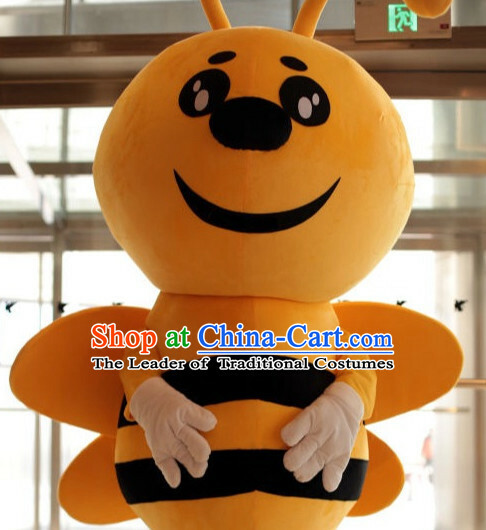 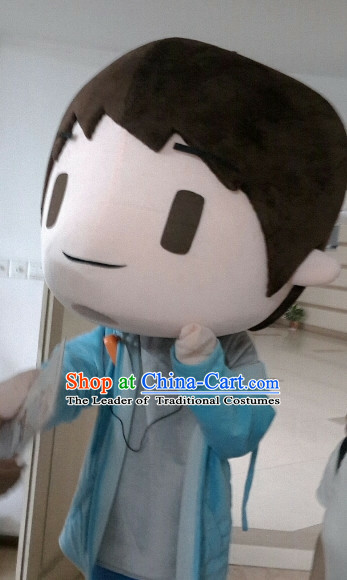 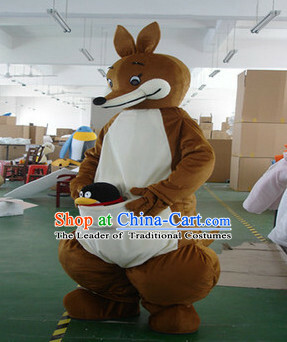 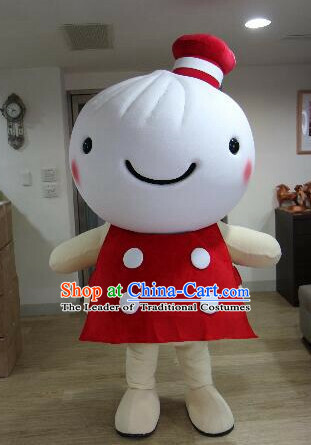 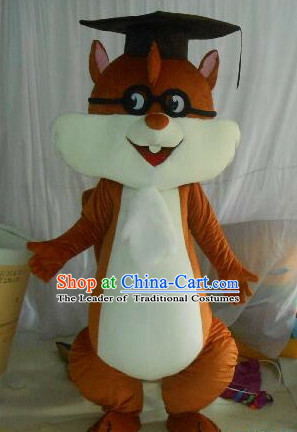 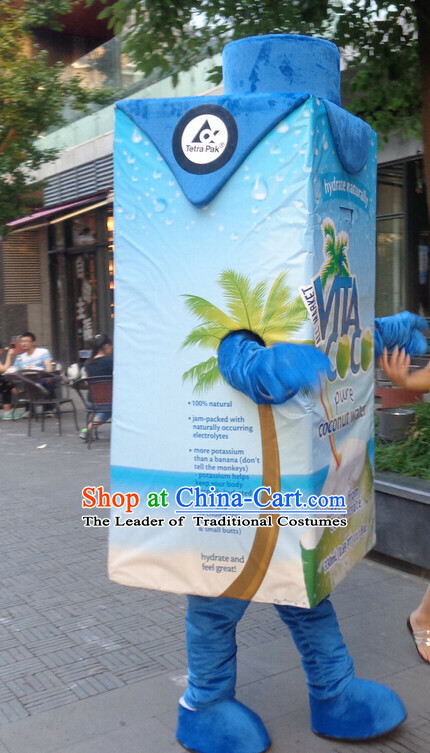 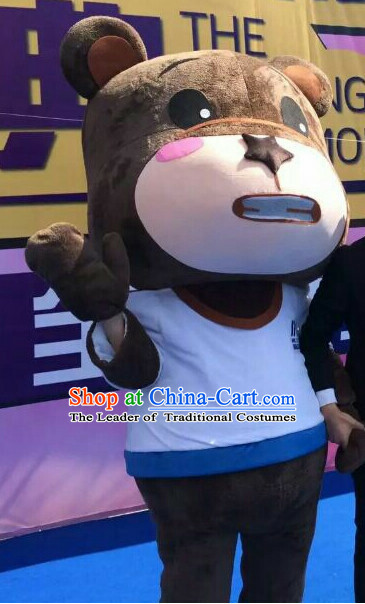 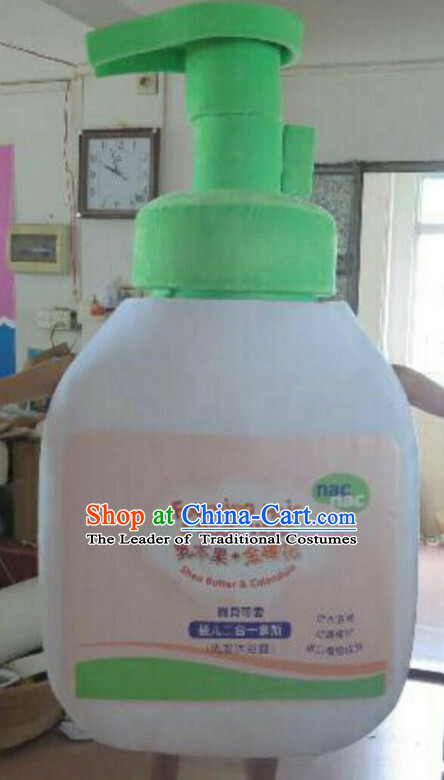 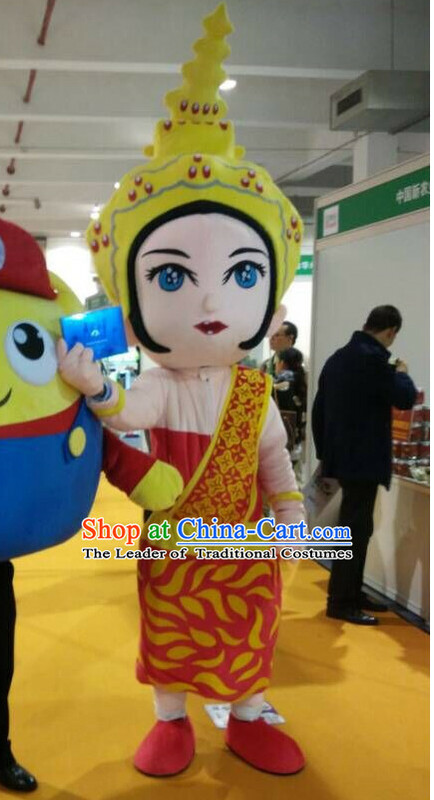 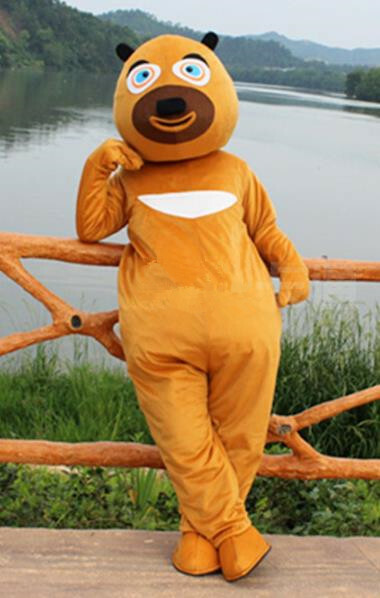 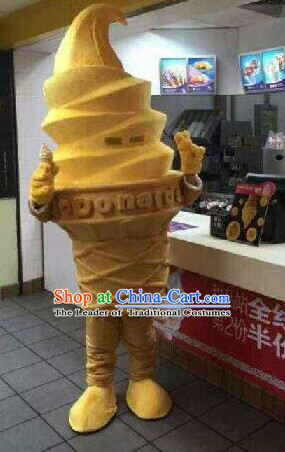 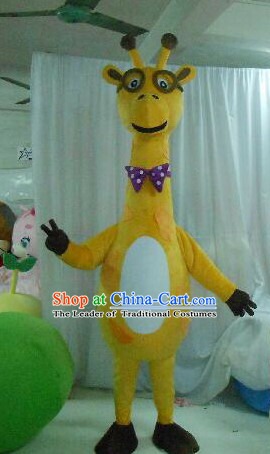 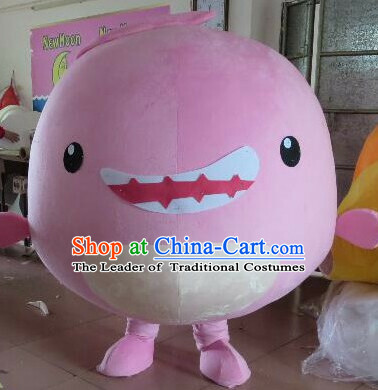 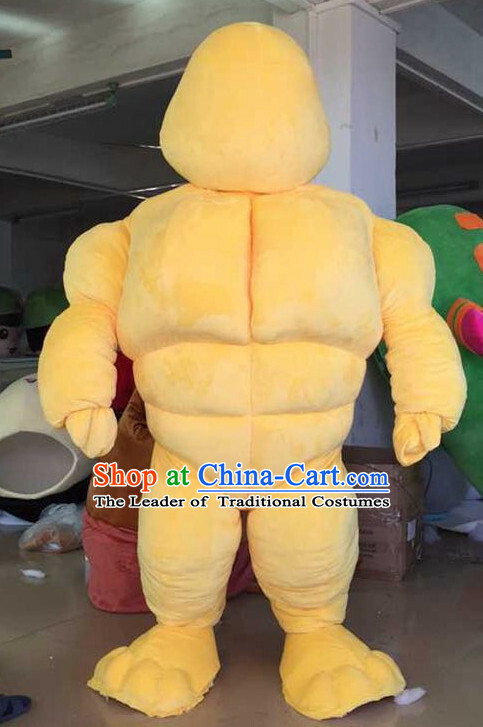 We have made professional mascot costumes for many largest brands. 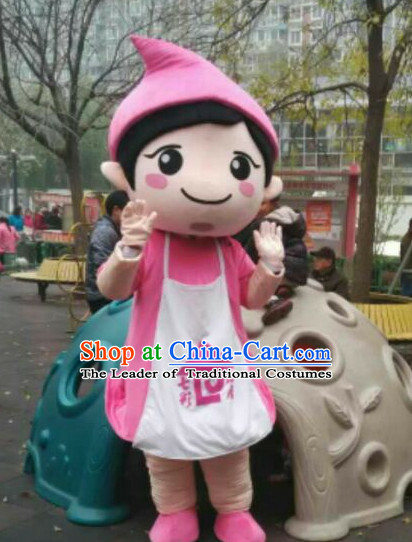 We can not only make an existing character, but also create a brand new one of anything and anybody. 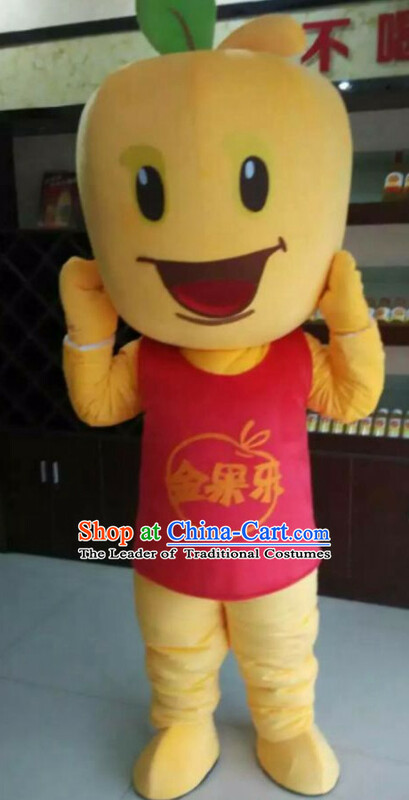 We guarantee the best level of quality and service. 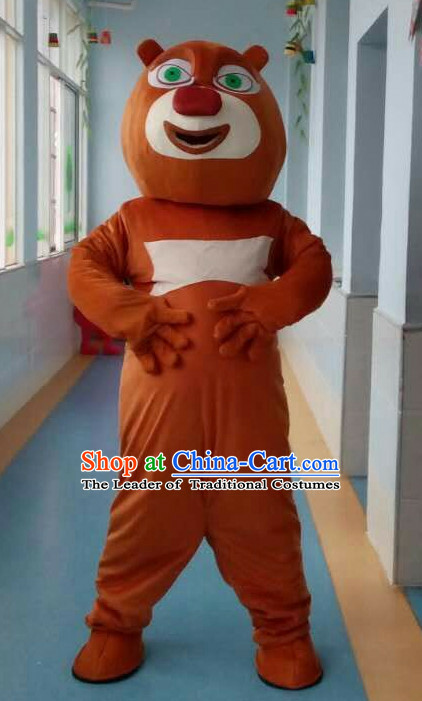 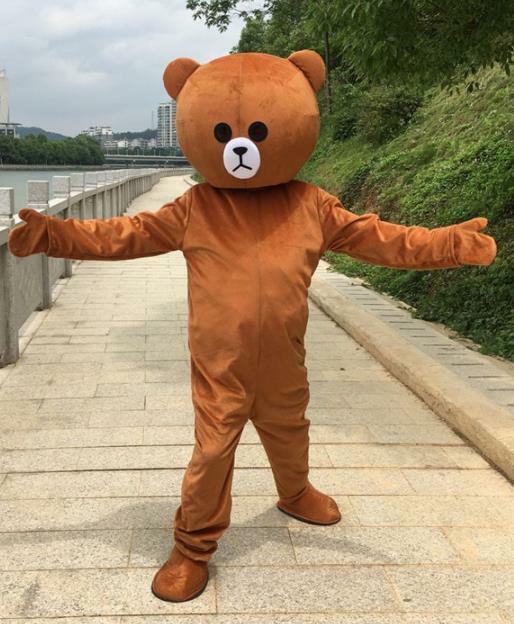 All mascot costumes can be made perfectly. 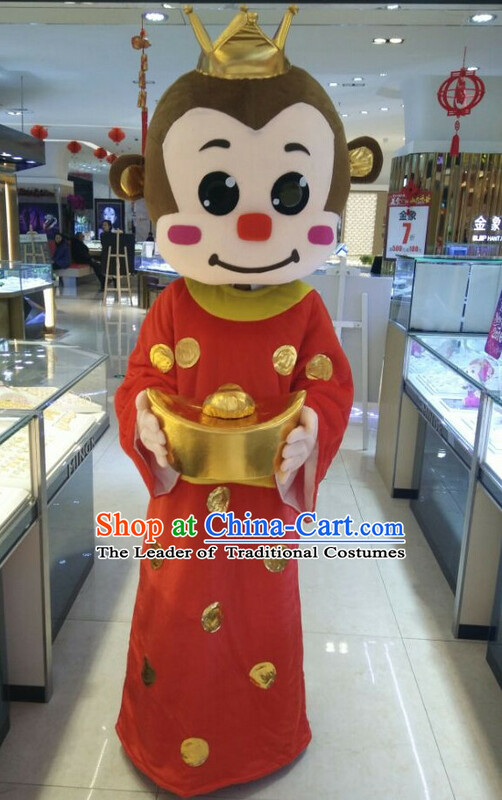 Welcome to email us at service@china-cart.com about your logo, ideas or requests for free quote and design. 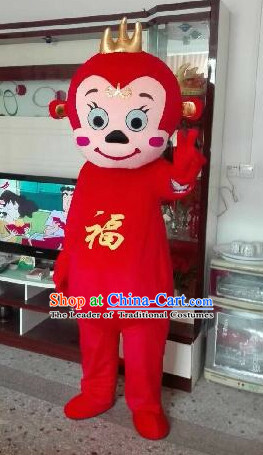 Your happiness are our highest aim!